Online, mobile, social media, retail outlets and at your gate onsite. Media buy, promotions, ad production for all media forms. Management of your social media posts and customer support. State of the art redemption system and ticket point of sales for your gates. 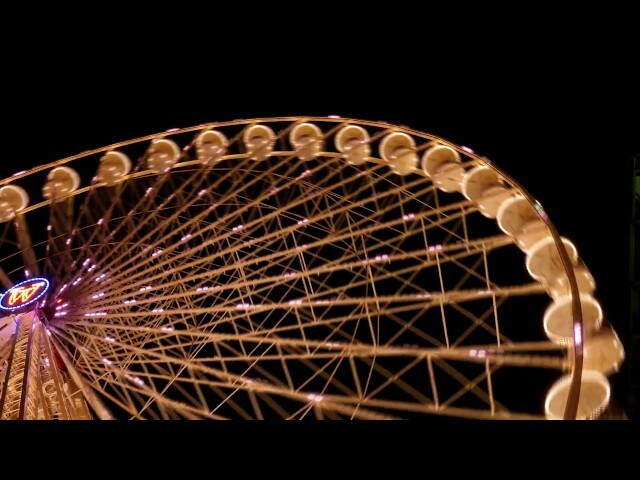 festivals, fairs, water and theme parks, sports and all general admission events. Celebrating 40 years in the entertainment, hospitality, ticketing and advertising business gives us an edge, we have been in your shoes. EMC has the knowhow and the means to make your event successful. Online, mobile, social media, retail outlets and box office. Increase sales, advance, presale and on site, emphasizing our one-click technology. Tickets sold in advance are guaranteed income also called weather insurance. With tickets in hand guests tell friends and family they have tickets and are going. Lines at gate move 50% faster producing happier guests. Current data shows retail partners still produce 50% or more of advance or presale ticket programs. People still prefer brick and mortar locations to purchase their tickets. Each event is unique. Ask us how we can exceed your expectations with our proven fun and productive promotions, advertising and marketing campaigns. Radio, TV, Billboards, Web including Social Media, Mobile, special promotions with local partners and more. 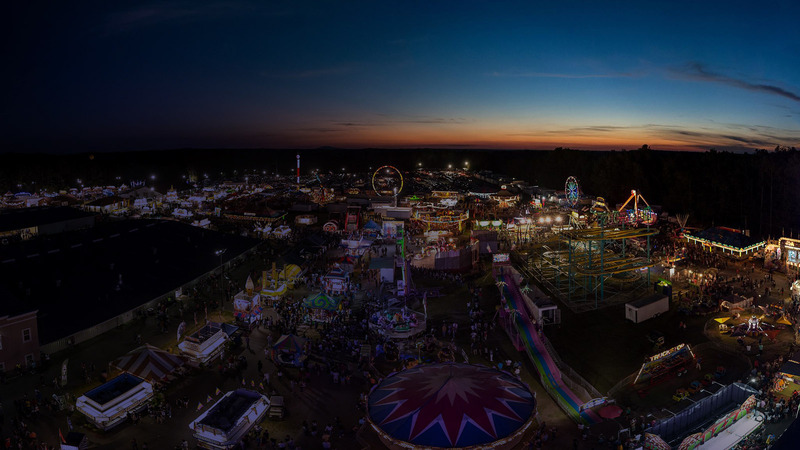 EMC’s experts with 40 years of experience in your industry understand that each festival, fair, park or event is unique. Proud of our simple, both end user friendly, ticket sale and redemption systems. No more fighting to scan tickets. Fast admission makes a great first impression. Guests spend more time in the event or park instead or standing in long lines. Management of your social media posts and timely guest support. We all know how important social media is nowadays. Make your social media work for you! We have professionals with the knowledge of the industry who will not only post and also answer guest’s questions or comments in a timely manner. We were introduced to EMC tickets and their Walgreens partnership program in 2015. We have been very happy with the results and revenue generated by the additional sales. In addition, their customer service and ability to move creative quickly and merchandize the participating Walgreens locations has been very greatly appreciated. Our EMC ticket representatives also were insightful in strategically developing price points that moved tickets and assisting in growth year over year. We highly recommend the program as well as EMC if you are looking for additional revenue with minimal upfront costs. Good afternoon Stephen. It was a pleasure working with you and the team at EMC Tickets this past season. While we don’t release attendance or revenue information I can tell you without a doubt that the sale of Magic Springs Season Passes through Walgreens was a tremendous success and we saw a significant growth of over prior year sales. I would also like to extend a tip of the hat to your entire team for their professionalism and “can do” attitude. We look forward to working with you again soon! We are extremely pleased with our partnership with EMC and the Walgreens Ticket sale program. It surpassed our expectations. Looking forward to growing the program in the years to come. We have partnered with EMC Tickets for several years on all three of our Renaissance Faires (New York, Bristol and the Original Pleasure Faire in California). EMC's ticket program has increased our attendance year after year. We recommend EMC's ticket program to everyone. The marketing, advertising and promotion knowledge and passion that Steve White with EMC has for the industry, has been of unmeasurable value to our fair. It has been great working with EMC Tickets for several years now. Their professionalism and availability are next to none. Our advance sale with has been growing steadily. And now the redemption system they provided worked flawlessly. 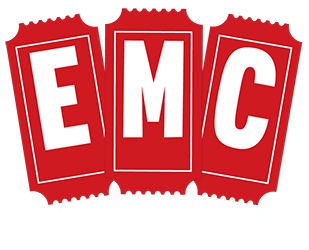 We are looking forward to continue our partnership with EMC Tickets for years to come. I have known Steve for over twenty years and worked with EMC tickets for over seven years. Steve and his team have always delivered top notch service and results. I would recommend EMC tickets to anyone looking for help with their fair ticketing needs.